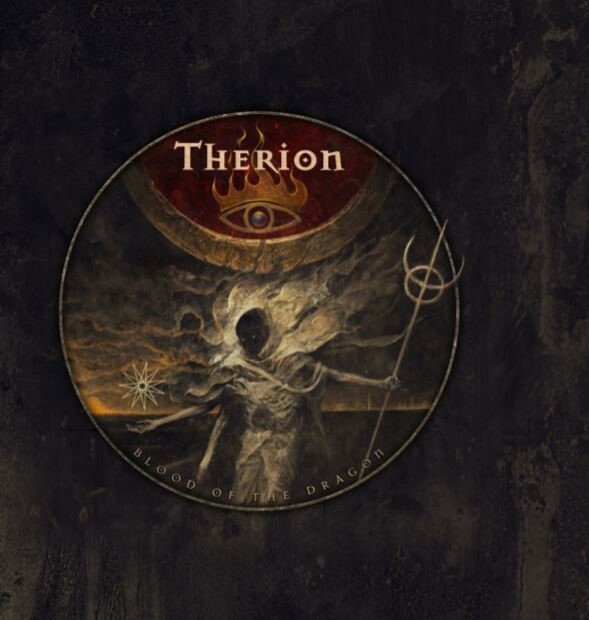 Home / Press Releases / Therion / THERION 'Blood Of The Dragon' out today! THERION 'Blood Of The Dragon' out today! THERION "Blood Of The Dragon" limited collectors edition out today via Stygian Crypt productions / Possession productions! Stygian Crypt productions together with Possession productions teamed up with Therion to release "Blood Of The Dragon"! The release will contain 2 CDs: 1st CD - rare cover-versions of different bands which were recorded by Therion and released on compilations just, 2nd CD - new cover versions of Therion songs.